between the years 1930 and 1988. These were the wrestlers we enjoyed cheering and booing. We have 2,000 biographies in our A-Z. We doubt if you will find details of more British wrestlers anywhere else. 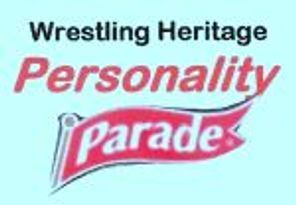 In addition we have dozens of extended tributes in Shining Stars, Personality Parade and Top Wrestlers of the 1930s. The A-Z index has been split into four sections. Click the appropriate section on the right. 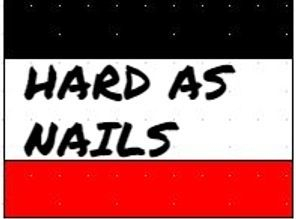 We have extended tributes to around 150 wrestlers. Some are the greatest names you will know. Some are greatest names you may not know. Some are just our favourites, a privilege of putting together the site we hope you'll respect. Enjoy them all. Links to all tributes can be found from the A-Z index or the links below. Some of the biggest and best names. Not the best known names, but just as good. Real wrestlers, respected by colleagues. You are viewing the original Wrestling Heritage website. 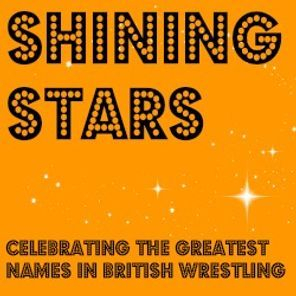 Join us here for biographies of around 2,000 professional wrestlers active in Britain between 1930 and 1988. Pages are open to everyone. Our partner website, www.wrestlingheritage.com contains hundreds of articles detailing the history of British professional wrestling.